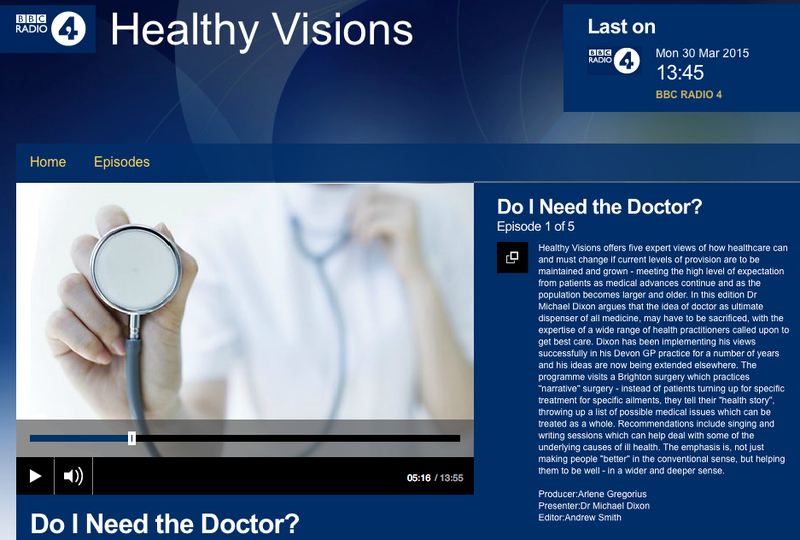 Some interesting ‘Healthy Visions’ from Devon GP Dr Michael Dixon (from 5min this BBC Radio 4 programme). How M2M Connectivity will Radically Transform Healthcare. A Doctor discovers an important question Patients should be asked. Imagine if was possible to ask & document it for every Patient before they even entered a consult room?